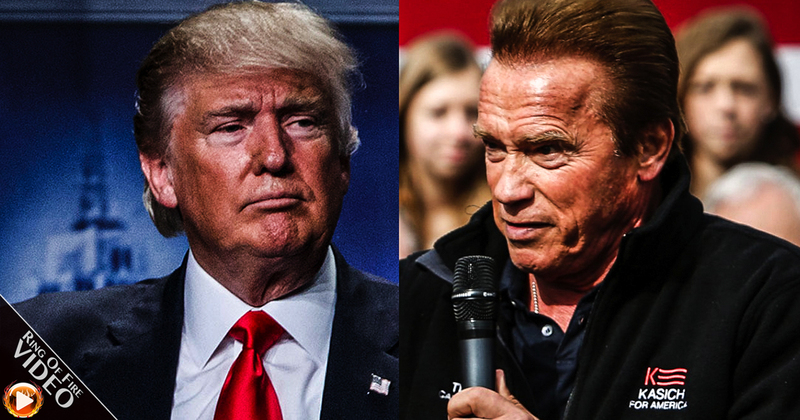 This week, the new Celebrity Apprentice with host Arnold Schwarzenegger premiered. And, as only Donald Trump could, our president elect immediately bragged about how the ratings for Arnold paled in comparison to his. Ring of Fire’s Farron Cousins and Sydney Robinson discuss this.